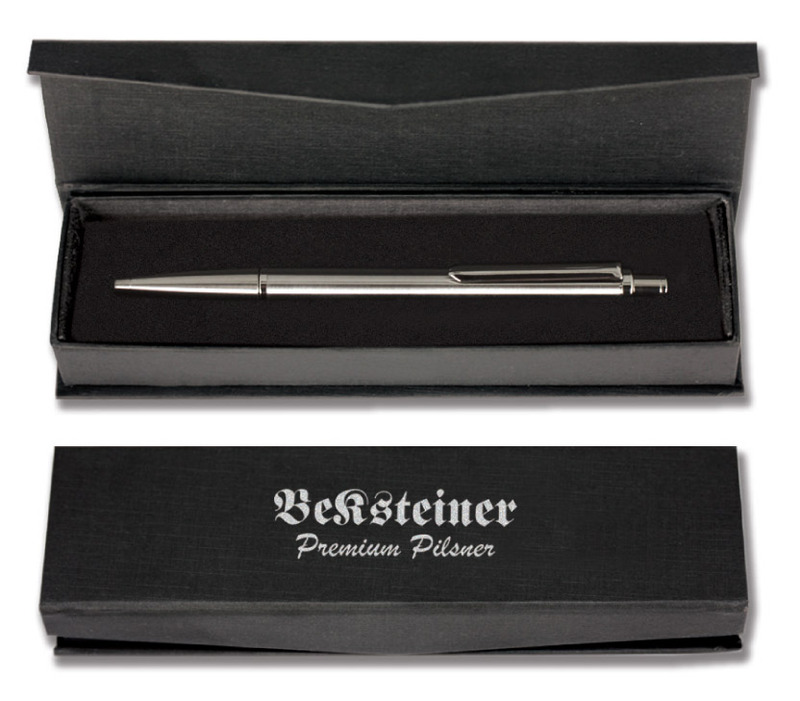 A high quality push action brushed stainless steel ballpen and mechanical pencil with bright nickel fittings. A46002 Novara ballpen by Inovo Design in brushed stainless steel with a German made Parker style black ink refill. A46003 Novara mechanical pencil by Inovo Design in brushed stainless steel with a high quality push action mechanism with 0.70mm lead refills. Novara ballpen and mechanical pencil set in a H2 black presentation box with a magnetic closure and flocked foam insert. Screen printed in one colour, one position on both pens. 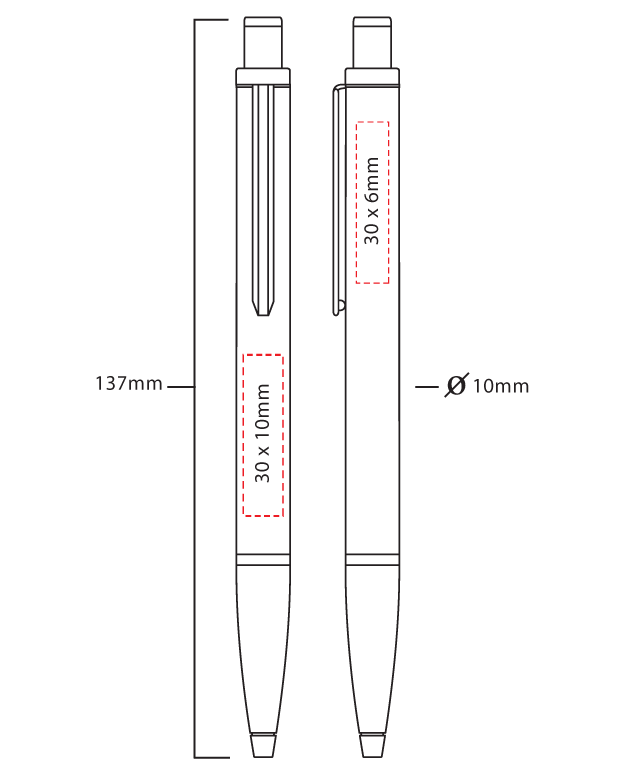 The box illustrated below is a recommendation for the Novara range and is charged at additional cost to the unit price of the pen. 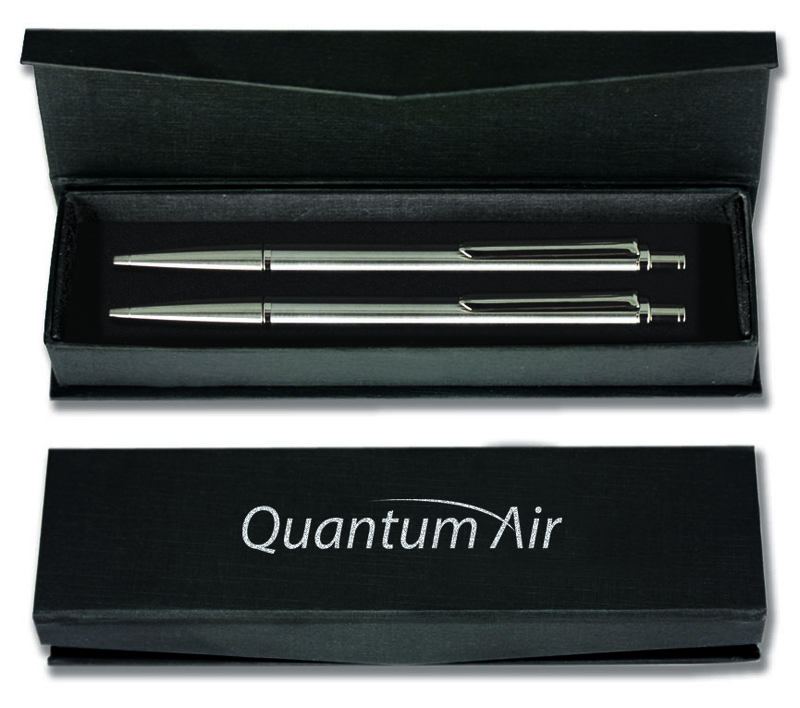 A quality H2 black presentation box with magnetic closure and flocked foam insert with the Novara pen set as standard. Screen printing on the box lid is available. High resolution laser engraving is a permanent alternative to screen printing which reproduces designs in incredible clarity and detail. An iron grey colour is reproduced on the brushed stainless steel finish. Laser engraving is an additional cost to screen printing. 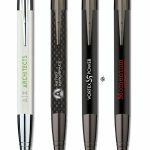 The Novara ballpen and pencil can be rotary laser engraved to enable designs to be reproduced to a far larger size than the standard laser engraving areas. This is a highly technical process which is only available on a limited number of precision made products. 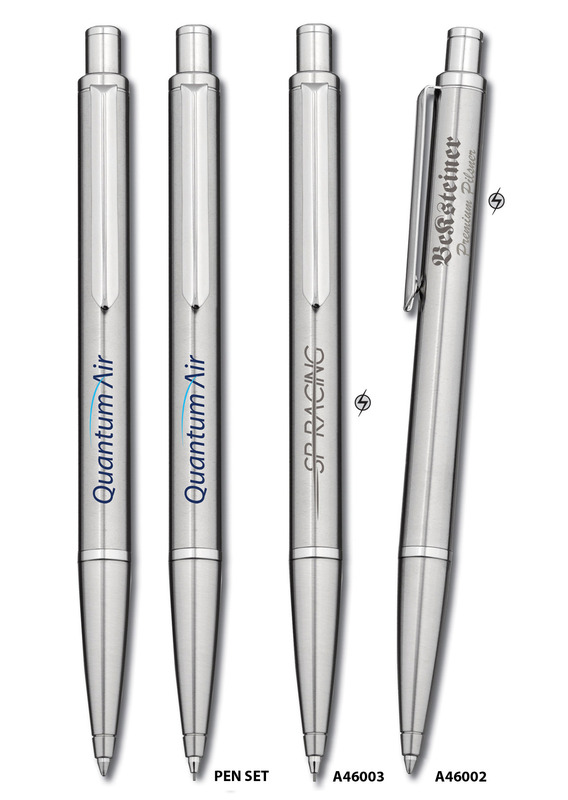 The Novara ballpen and pencil can be multi-tone laser engraved to enable two or three coloured designs to be reproduced using different shades of grey to represent different colours. 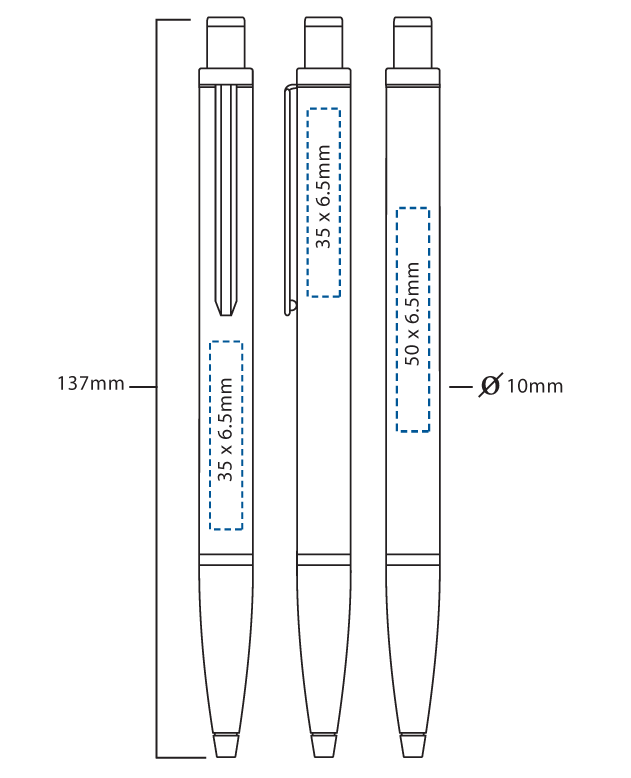 The Novara ballpen is fitted with a high specification German made Parker style black ink refill with a write out length at least twice the distance of conventional promotional pens.